Last night I went to dinner with my parents here in lovely, youthful Minneapolis, a city of a little over a million and known as the “City of Lakes”. We dined at a newly reopened restaurant that is considered one of the best, “foodie” places in town. I opened my menu and was startled and slightly disgusted to see one of the five appetizers on the list was beef tongue! I didn’t order that thank goodness, however, I did opt for the “chefzilla” surprise. The waiter brought it over, placed it meekly in front of me and smiled ruefully. “What is it?” I asked, optimistically while trying to remember my life motto about using the “third-eye” approach. “Fish roe”, he replied smartly. I nearly fainted. Not wanting to embarrass myself, I closed my eyes and took a bite. “It tastes kind of like liver” the waiter added, while I was slowly testing the food. I nearly passed out and swallowed it hard, leaving the rest of the “chefzilla” surprise uneaten on my plate. 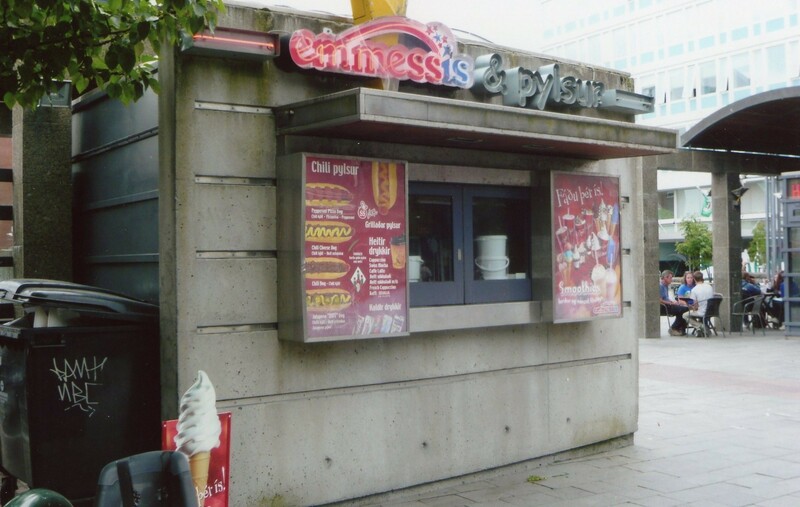 The experience instantly grossed me out yet it brought back nostalgic memories of all the other food oddities I saw on Iceland’s menus. There was Horsemeat (how could you eat something so lovely?! ), Whale (need we say more?! ), Svio (half a sheep’s head, baby), Slatur (leftover lamb parts), Hrutspungar (pickled rams’ testicles), and ready…..Hakarl (Greenlandic shark, uncooked and putrefied…yep sounds real delicious). Ok, no worries! I am not that adventurous when it comes to “gross-out” food. I love ethnic food but I find these kinds of items in a completely different category, and perhaps an “acquired” taste. 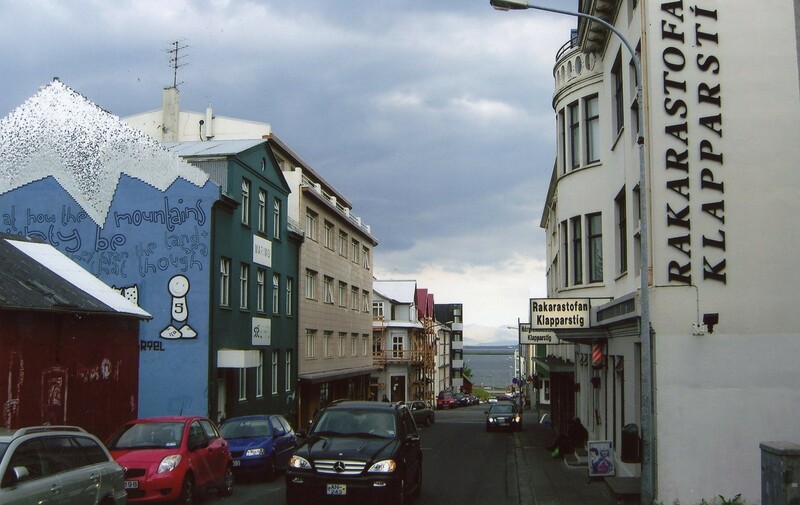 All this talk and memories about Icelandic food brings me back to my topic for today: My visit to Righteous Reykjavik, a city under the midnight sun or moon, that never sleeps. Given Iceland’s northernly location, one would think it is always cold. Yet, Iceland is fortunate to have the calming effects of the jet stream which moderates the climate. 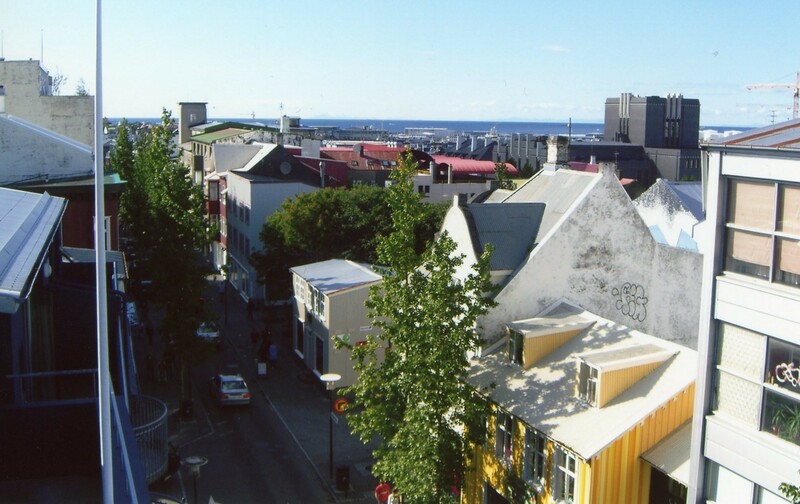 Summer time in Reykjavik is usually damp and cool with the average temperature of 52 °F (11 °C), and winter is an average of 32 °F ( 0 °C ). The best time to visit Iceland is in the summer months of June, July or August. Yet, the shoulder months of May and September can also be good (and winter as well. 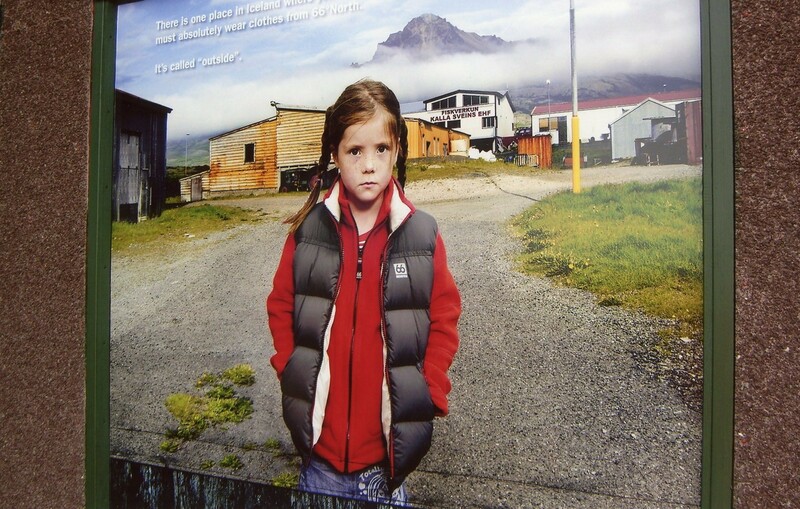 See earlier post: Absolut Iceland). We arrived in Iceland during the first week of August, when the days are impossibly long and the sun never seems to set. We landed at the international airport in Keflavik, which felt like landing on the moon. The landscape was dark, barren and full of black, dried lava. It reminded me a little of the ancient lava fields in the big island of Hawaii. 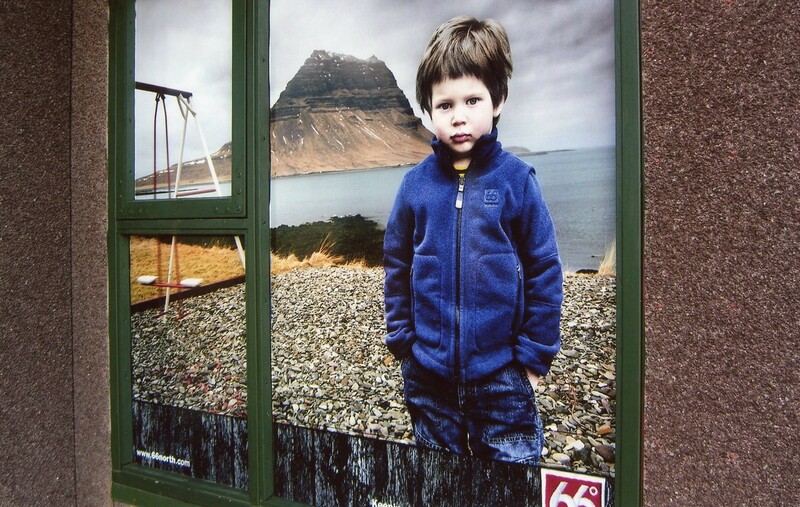 It wasn’t at all what I had expected as my first impression of Iceland. Where was all the green? 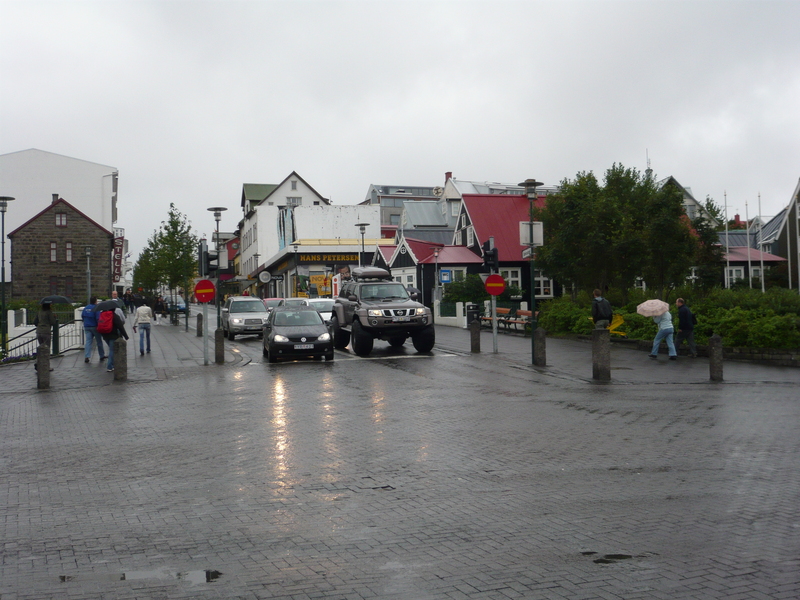 The airport is about a half hour’s drive to Reykjavik (population is roughly half of all Iceland, at 120,000 people). We drove into town and were rewarded with the lifting of the clouds, presenting a spectacular, rare, clear-blue sky. 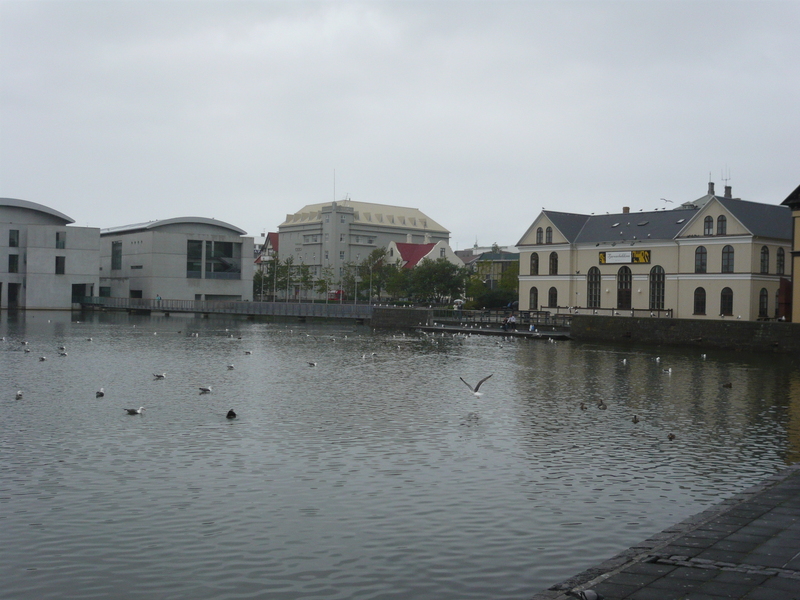 I was looking forward to exploring this eclectic city of contrasts and seeing what Iceland was all about. 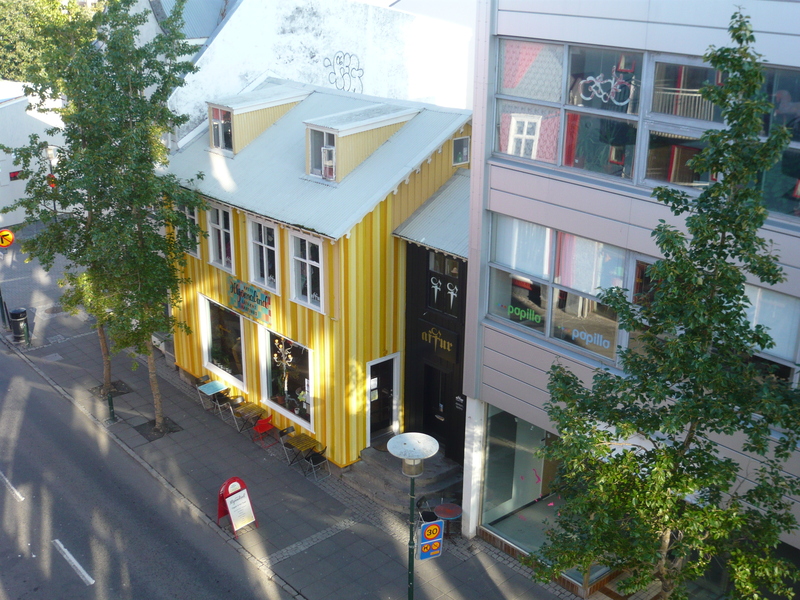 As the day passed, I found that there is much to love about “Righteous Reykjavik” whether it be the culture, the restaurants, the nearby nature or simply the bars. Here is a brief review of what I saw during my first few hours in the capital city. Hope you enjoy! Here is a photo of a lovely, unique day in Iceland in which it actually hit 80 degrees F! The locals said this is highly unusual and had not been so warm in over 20 years. What a treat! 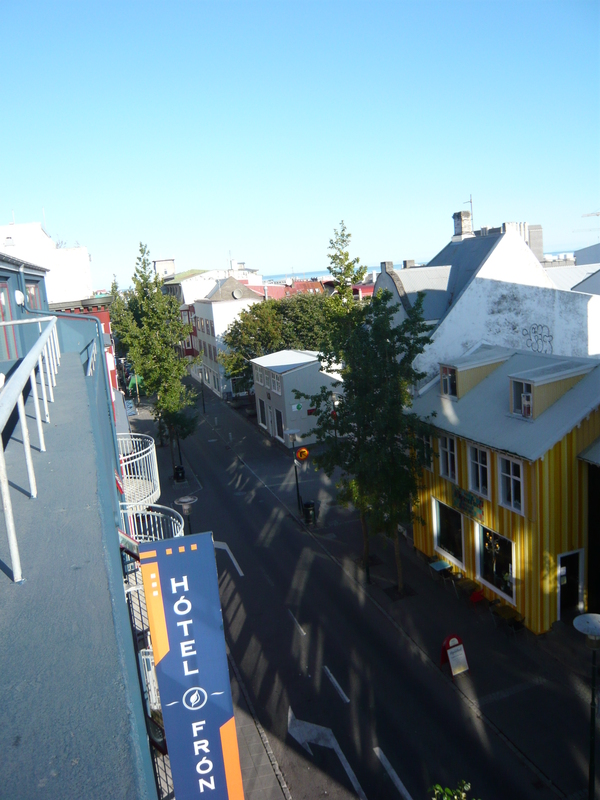 Here is a view from our room at Hotel Fron, a three-star hotel located in the center of downtown, popping Reykjavik, right on the main drag, Laugavegur. 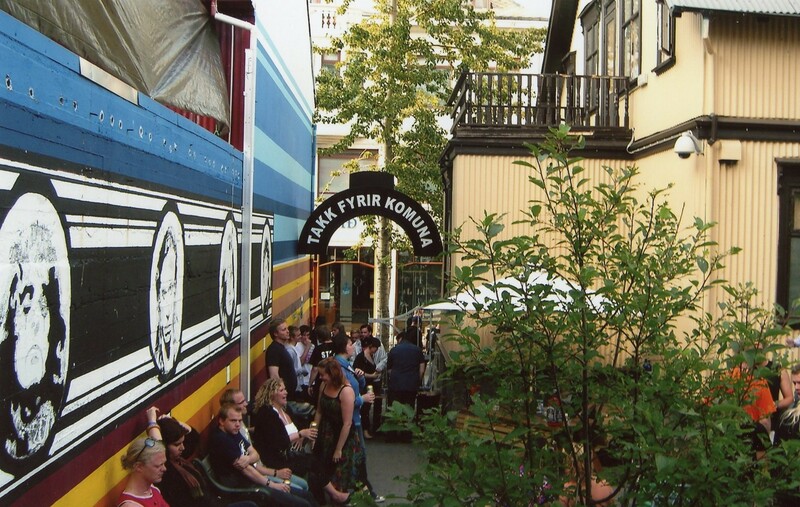 It is a must to have a room facing the other way as Laugaveugur is a loud, bustling street loaded with late night revelers who party until dawn. A closer look at this quaint street loaded with bars, clubs, shops and cafes. 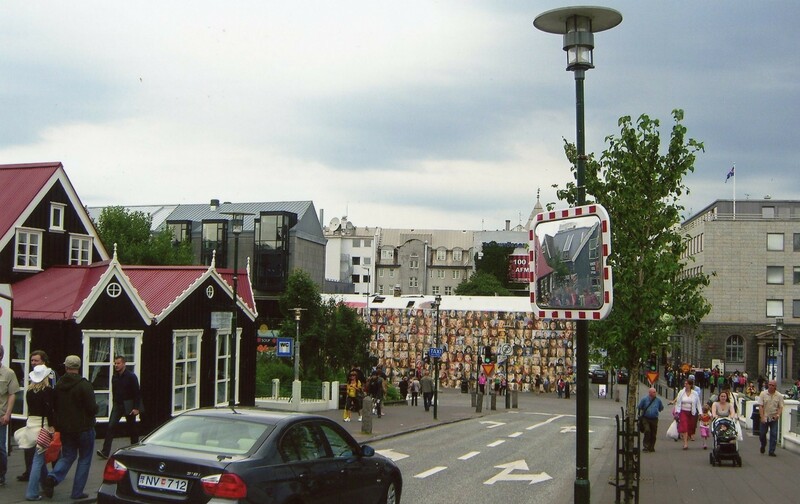 Iceland is one of the most internet-savvy countries in the world with the highest rate of cell phone and internet users per capita in all of Europe. 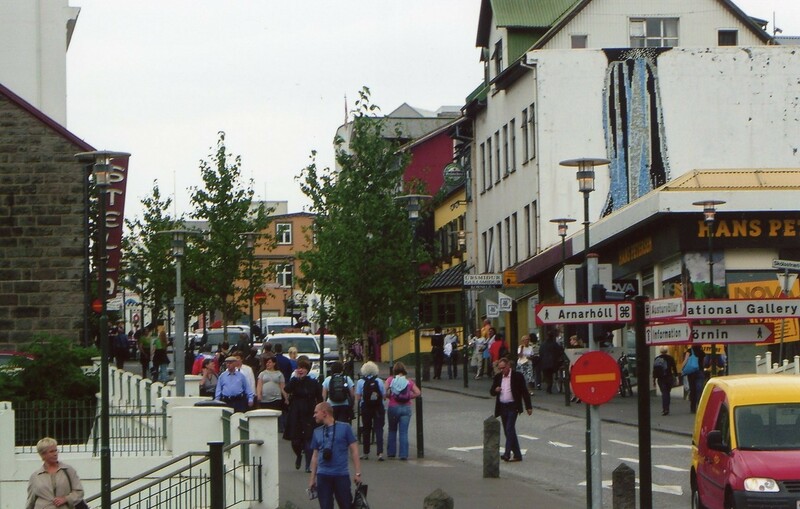 The one and only main drag, Laugavegur. For such a small city, it sure has a ton of zest and activity! Looking down towards the Atlantic Ocean. 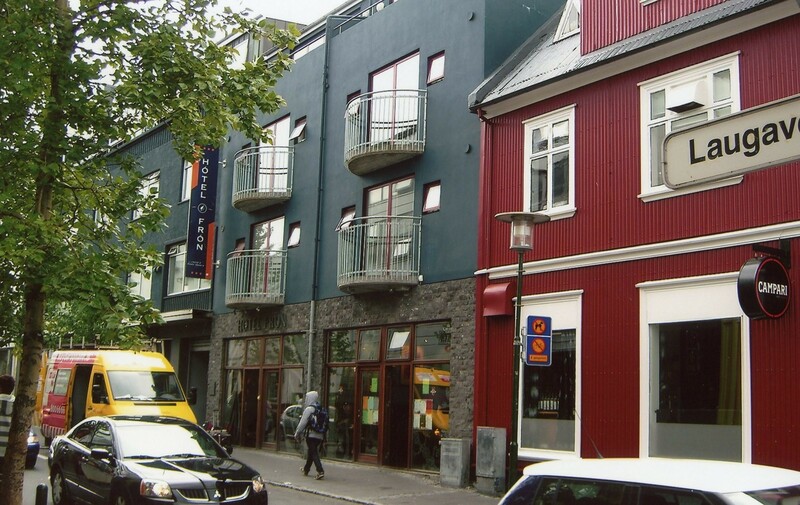 Reykjavik is bursting with life and activity. There are more tourists who visit Iceland in a year than the complete population of this unique island. Unbelievable! Reykjavik (these pictures are taken on a “normal” Iceland summer day. It is not 80 degrees F and sunny. 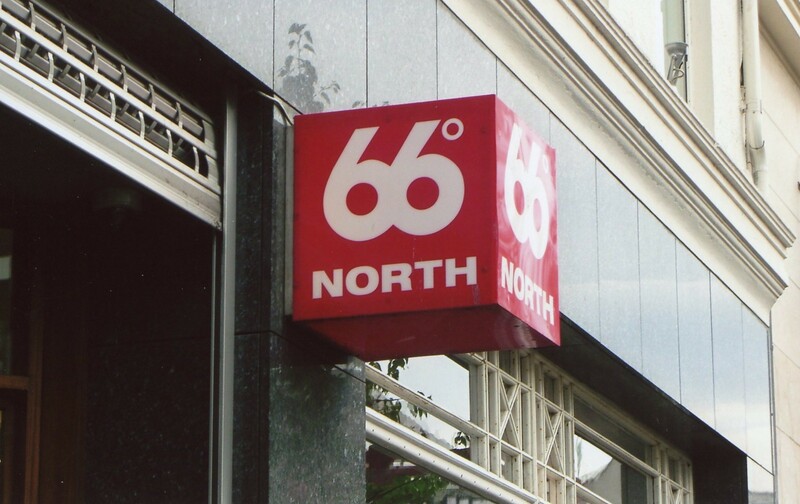 Instead, it is the normal average high of about 60 degrees F and rain). We certainly lucked out our first day there! 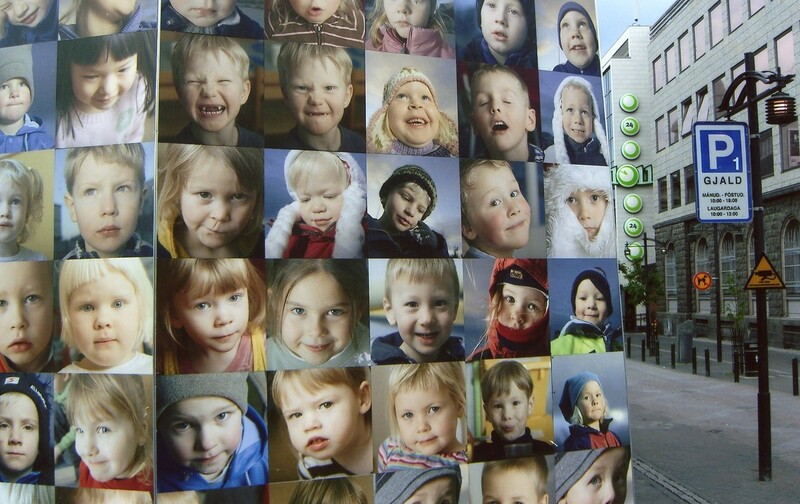 The Wall of Iceland’s Children. Aren’t they precious? 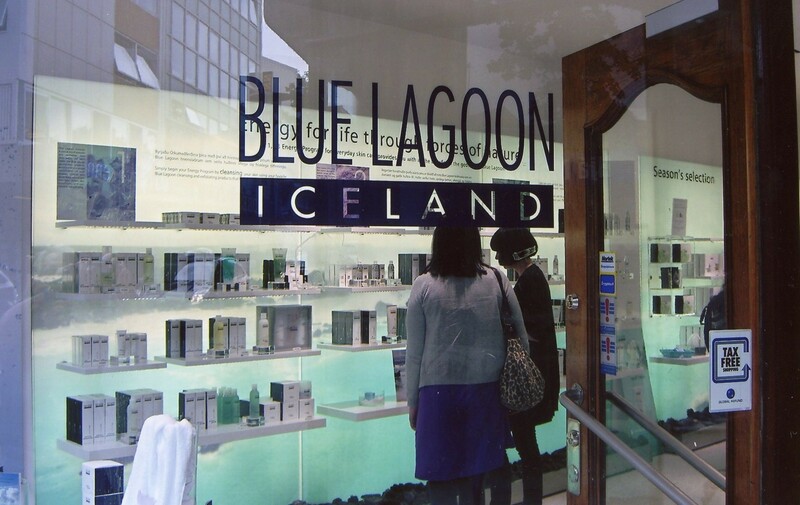 Iceland’s Blue Lagoon (a famous geothermal spa) flagstone shop in downtown Reykjavik where you can stock up on their fabulous products from the land of fire and ice. 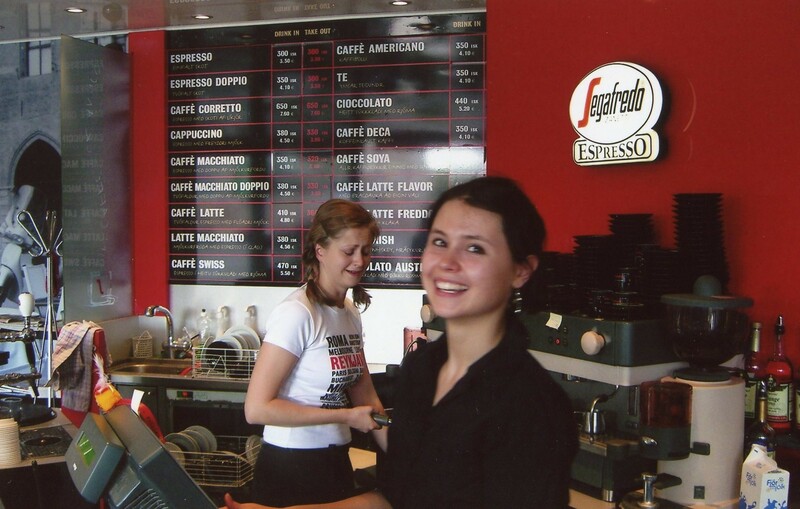 One of many electric, eccentric coffee shops in Reykjavik where locals stay “wired”…..ok at the time (2008) my small cappuccino was US$6 and my Panini sandwich was US$10… a little steep…yet perhaps things have changed since the financial crisis. Of course, it was still delightful! I also enjoyed the “service with a smile”! As I mentioned earlier, our first day there was a rarity in Iceland: Bright blue skies and a balmy temperature of 80 degrees F—-a record high! 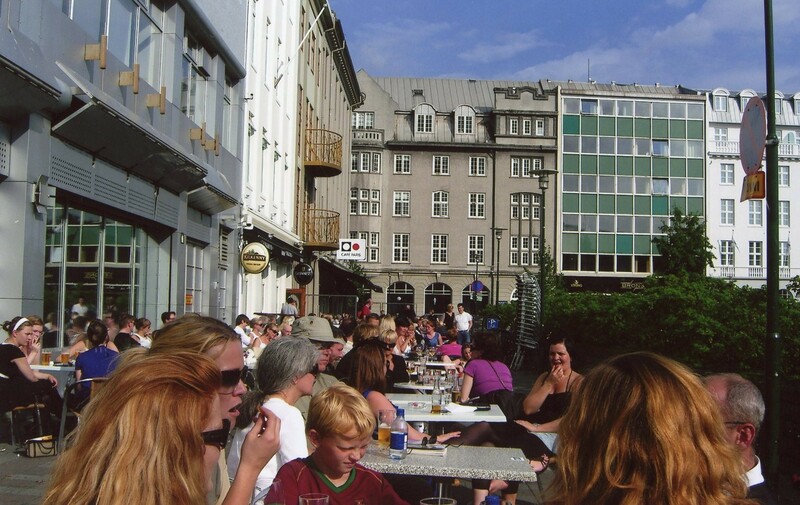 We found a wonderful outdoor square, sat outside and fully enjoyed our US $12/glass of wine….steep, yet we were “Lost in Iceland”. After happy hour, you can join the all night party train in which you drink til dawn! No joke! There is actually a bar and club hopping expedition and tradition in which party-goers start at dusk and drink til dawn. Since it was our first night there and we were fighting serious jet lag, I opted to go back and hit the hay. Meanwhile, my father decided to check out the next-door rock band and drank until the wee hours of the night. Now, who was the smartest one of all? Me, of course! I woke the next day, fresh as a spring chicken and ready to see Iceland while my father was nursing a bad hangover and jet lag all at once. Ok, what kind of father is that you may wonder? “One who likes to enjoy and experience life!” I say. 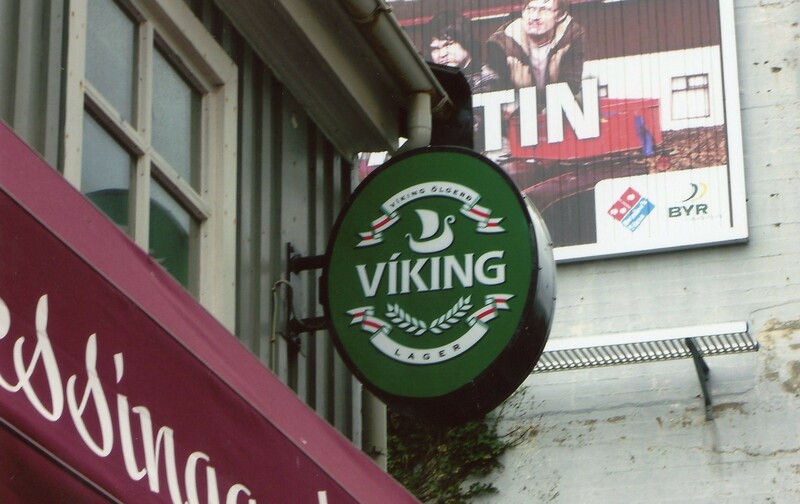 If you get the late night munchies or need to nurse your overindulgence in Viking beer, you head towards the nearest hot dog stand and get a nice big, juicy fat Icelandic wiener! The following day was not so great. It has clouded over and turned into the “traditional” Icelandic summer weather. Rather dreary, cool and rainy. But at least we had the amazing, summery day before to get our fill of Vitamin D! 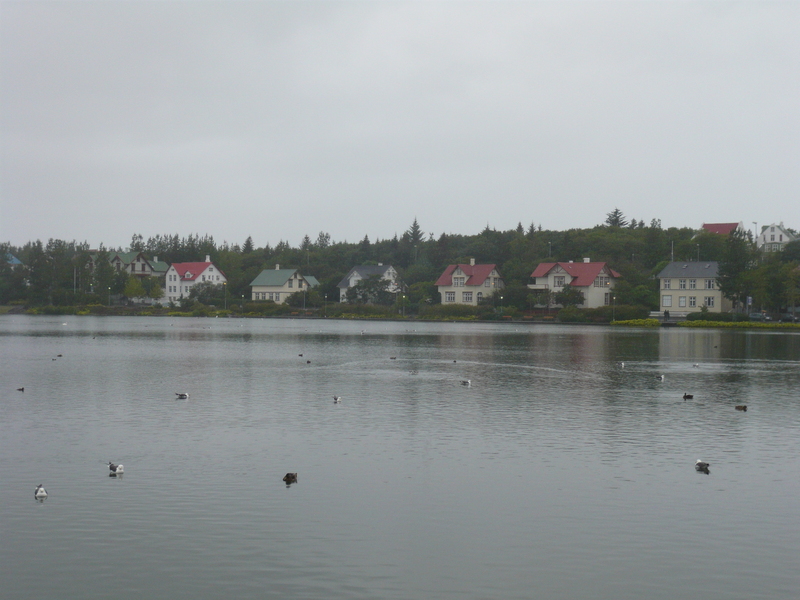 Views of Tjorin, the city’s central pond which is surrounded by beautiful, traditional Icelandic homes. The rain kicked in and we were welcomed with traditional summer weather in Iceland. The pouring rain that makes everything so incredibly, intensely green. Here is a photo of one of many Toyota Land Cruisers, Iceland’s favorite “truck”. They are fascinated with big rigs and large, four-wheel SUVs are quite common, especially for those adventurous souls who like to off-road it on the glaciers and no-man’s land. 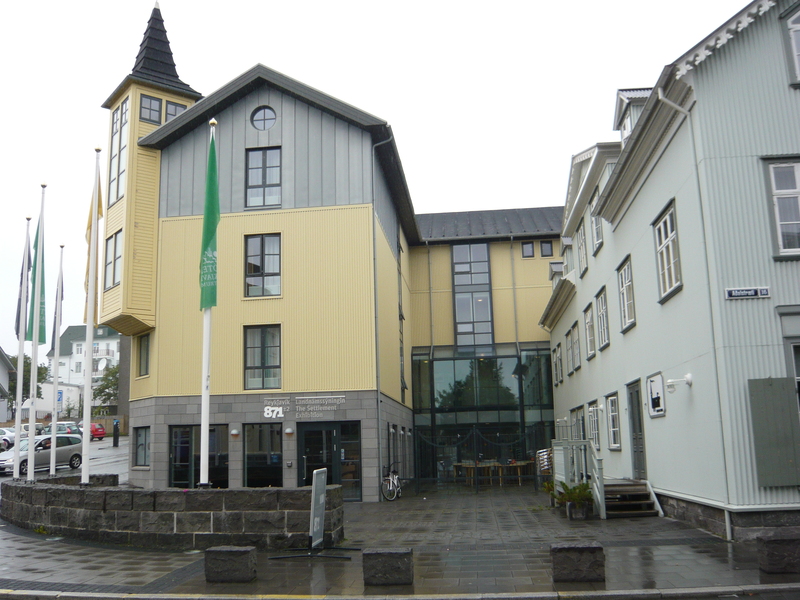 Finally, a photo of the “Settlement Museum” built in 2001 after workers excavating for a parking lot found Viking ruins dating back to 871 AD…the oldest known ruins in Reykjavik. 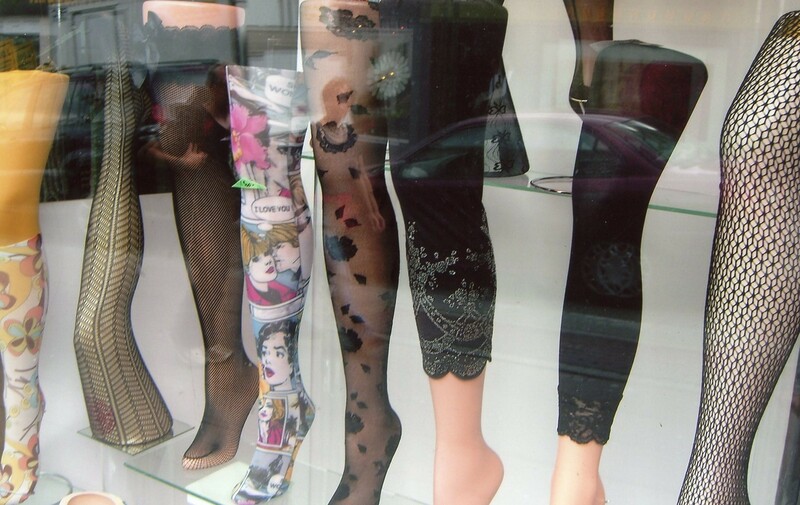 It was quite a couple of days in Righteous Reykjavik! No, I did not have pickled rams’ balls or long-dead shark. Instead, I lavishly ate a meal at an excellent Indian restaurant and another night at an Italian darling. Both meals were outrageously expensive at the time…at least US$200 for two people, but then again, I was in Iceland, at the most northern capital city in the world. What could one expect?! I had found true paradise and was looking forward to the next week there exploring the fantastic, magical countryside and seeing nature in all her glory! This was going to be a trip I’d never forget! Stay tuned….next post will feature my trip to the “Golden Circle”, one of Iceland’s most fabulous day trips! they also eat horse here in Sardegna. My hubby is a huge fan and grew up on it, i could never eat it, it’s just kinda weird. The project of the people still remains the spark that moves mankind ahead even more than teamwork.